Last week I wrote an article on why the Dutch underestimate cyber security. In this article I want to point out what the United Kingdom does to protect itself against the increasing cyber threats. · DEFEND: To have the means to defend the UK against evolving cyber threats, to respond effectively to incidents, to ensure UK networks, data and systems are protected and resilient. Citizens, businesses and the public sector have the knowledge and ability to defend themselves. · DETER: The UK will be a hard target for all forms of aggression in cyberspace. This will involve detecting, understanding, investigating and disrupting hostile action, pursuing and prosecuting offenders. The country will have the means to take offensive action in cyberspace, should it choose to do so. · DEVELOP: To have an innovative, growing cyber security industry, underpinned by world-leading scientific research and development. The country will have a self-sustaining pipeline of talent providing the skills to meet its national needs across the public and private sectors. This cutting-edge analysis and expertise will enable the UK to meet and overcome future threats and challenges. I believe that the development pillar really sets the UK apart from the rest of the world. The UK shows that a clear strategy and investment in this area pays off. 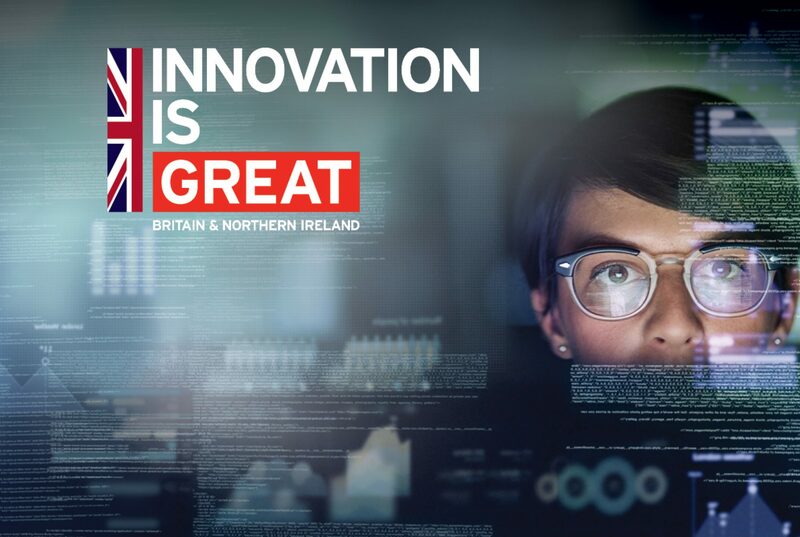 The UK has a thriving 22 billion pounds cyber security sector, made up of over 1,000 cyber security companies, offering the latest advice, products and services. These range from Cyber Strategy Consultancy, Training, Secure Network Infrastructure and Data Analytics to Cyber Incident Response and Recovery. And indeed, the country’s cyber security export industry is growing at a rapid pace. In 2016, UK exports in cyber security grew to £1.5 billion. That’s nearly three times faster than the global export market. To ensure quality, the NCSC runs a variety of schemes for accrediting different products, from encryption solutions to incident response services. This helps cyber security customers navigate the cyber marketplace and ensure they can have confidence that they are working with high quality UK providers. However, this growth would not happen without a strong supply of new talent. In order to inspire a new generation the Department for Digital, Culture, Media and Sport (DCMS) have created numerous initiatives. These are all part of the government’s National Cyber Security Programme to find, finesse and fast-track tomorrow’s online security experts. These include for example the government’s Cyber Security Apprenticeships for Critical Sectors Scheme and the CyberFirst programme. If you want to know more about the UK’s National Cyber Security Strategy or want to get in touch with British cyber security companies, feel free to contact me! In addition, the website of our UK-NL Cyber Security Showcase provides an overview of the companies that participated in this event.